Memory can play an important role in the enjoyment of antiques. Dramatic events tend to be recorded in the mind like permanent signposts in life. 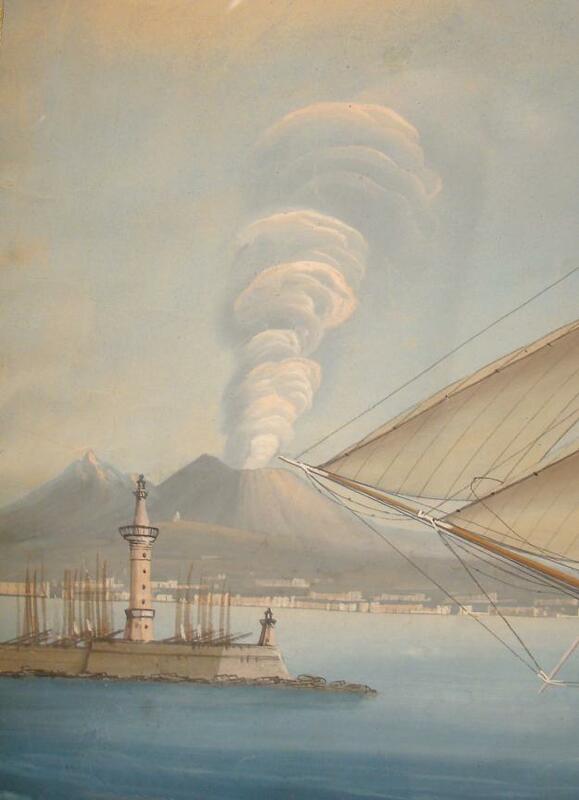 The spectacular eruptions of volcanos have influenced culture and decrative arts for centuries. Antiques are about stories. Our stories. Silent records of the past, revealing their secrets thru careful interpretation of shape, material, provinance and patina. Most objects loose their provinance, until we own them and begin a new chapter. It's exciting to know anything beyond the basics of date, style, and origin. 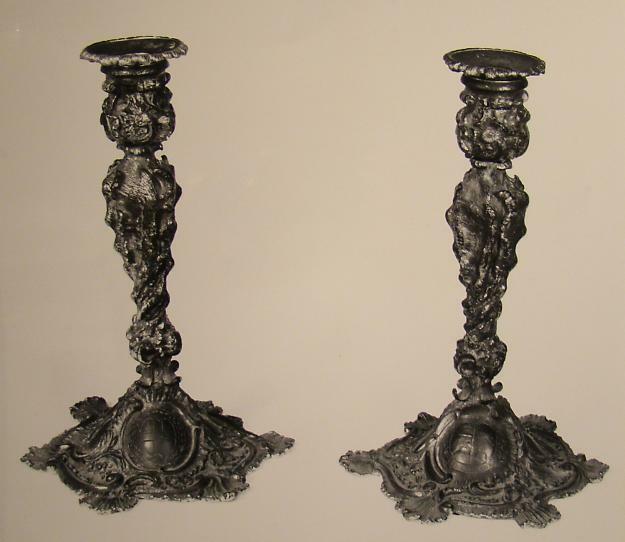 Here is a fun story about a pair of candlesticks Bob Jorgensen owned 20 years ago. Welcome to our first antiques blog post on our updated website! We are excited to join the social media movement in hopes to connect, educate, learn and entertain. We have not participated in shows for 20 years, and look forward to this blog as a bridge between you and our Wells, Maine antique showroom. Established in 1971, R. Jorgensen Antiques is a three generation antiques shop located in Wells, Maine. We have a large inventory of fine period antiques covering a wide varity of interests, styles and countries.